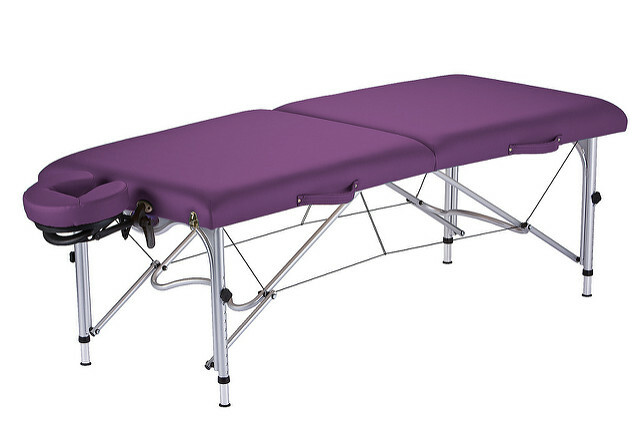 The Luna an innovative Reiki ready aluminum frame and our Pro-Lite™ cushioning system combine to create a super-lite, yet comfortable portable table. 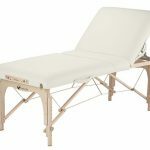 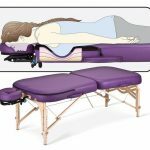 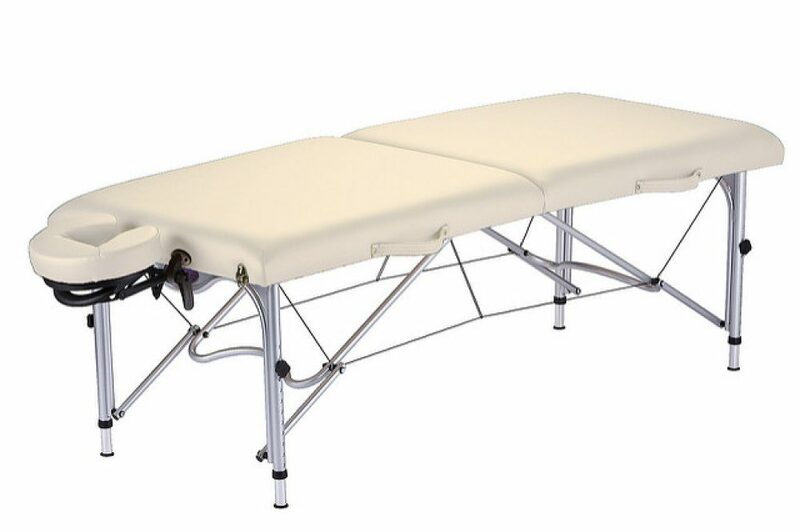 Add the Shimmy Lok™ leg brace system and you have arguably the lightest, strongest, most stable and comfortable full sized massage table on the market today. 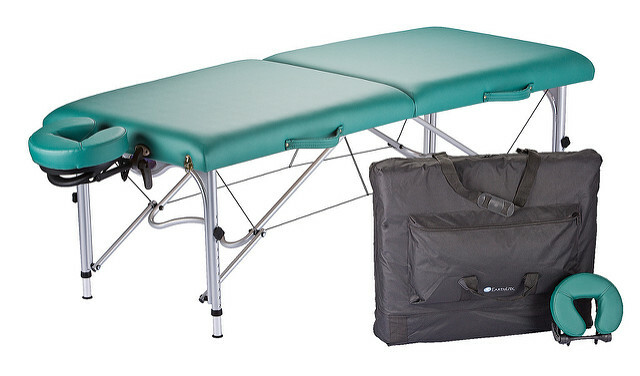 Available as table only or in a value package. Value Package includes: Flex-Rest™ Self Adjusting Facecradle with Form-fit™ Memory Cushion and durable carry case. 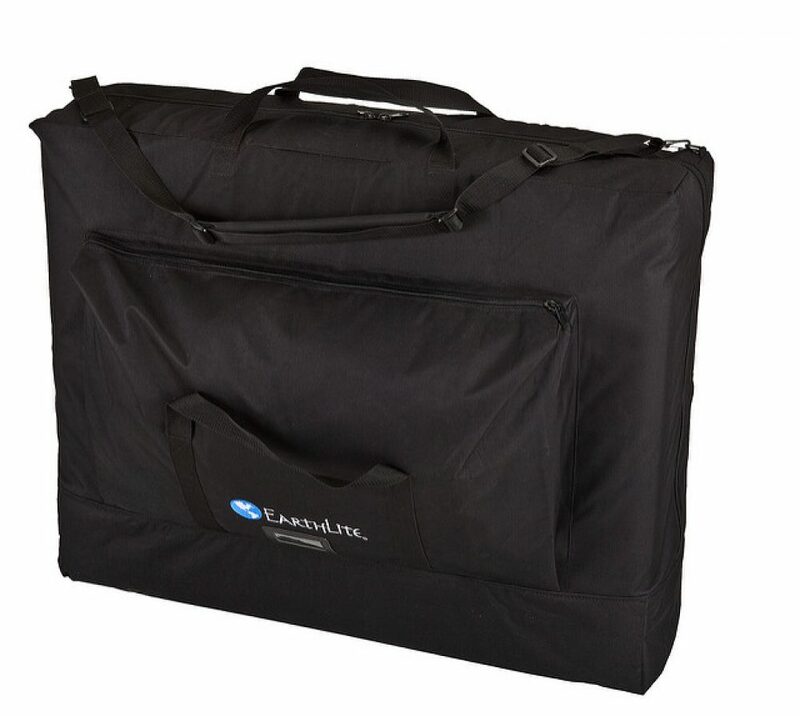 • Only 29 pounds – easy to transport.